• 612 Brew's top-selling beer was called "R Rated" and then the Motion Picture Association of America threatened to sue them. • My first question after reading this story: Are there warranties on sewn-back-on penises? • Adult human sports writers tell readers to boycott Skittles because Marshawn Lynch won't give them quotes, but that still can't touch the "hot take" from Brian Murphy of the Pioneer Press. • And yet people wonder why some athletes choose not to talk to sports writers. • Flip Saunders was very open and shared a lot of interesting stuff in this interview with Britt Robson of MinnPost. • On a related note, Kirk Goldsberry of Grantland concludes that Andrew Wiggins needs to stop taking so many mid-range jumpers. But unfortunately his coach loves them. • Dogs are amazing. And much better than me at getting somewhere by riding the bus. • Shawn Kemp and Gary Payton were back in Seattle together to watch their sons play against each other, which made childhood me very happy. • Stu Neuman recaps TwinsFest like only he can. Afterward the NBA forced Thompson to adjust his game setting from "rookie" to "veteran." • Drake is out there sliding into direct messages just like some sort of internet commoner. • Rihanna and Leonardo DiCaprio getting together is interesting gossip and also how we should re-populate the planet if the human race is ever wiped out. • "What It's Like to Date Your Dad" is insane on every level, but maybe the worst part is that they bonded over "Big Bang Theory." • This has been my home office setup for the past decade, basically. • Internet trolls have lives too, you know. And not surprisingly it turns out they're very sad. • Jim Souhan of the Star Tribune is now pulling the same crap with Ricky Rubio that he pulled with Joe Mauer, questioning his injury and desire to play. He's a poor man's Skip Bayless. • MLB's new commissioner, Rob Manfred, takes over for Bud Selig with a lot on his plate. • Keith Law of ESPN has Kris Bryant, not Byron Buxton, as the No. 1 prospect in MLB. He also rates the Cubs' farm system as the best in baseball, followed by the Twins at No. 2. • NFL outsiders are mixing statistics and scouting in such a detailed, analytical way that almost every team is paying attention (and money). • Now that studies show being Twitter obsessed is good for your health maybe I'll give it a try. - "Aaron Gleeman fried rice"
- "Spoon and Stable review"
- "Minnesota Twins player uncircumcised"
- "What has happened with Torii Hunter?" - "Chinese food weight loss plan"
- "City Pages top tweeters"
- "Alison Brie wearing socks"
• Dave St. Peter and Jacque Jones were great guests at the second annual "Winter Meltdown" event Saturday night, but unfortunately due to technical issues their interviews were not properly recorded for "Gleeman and The Geek" purposes. We'll do our best to recap all the details on the next episode, but for better or worse the only people to hear the pair of half-hour interviews will be those who attended the event. • Let go by the Twins after a combined 20 years in the organization, Chris Parmelee signed a minor-league deal with the Orioles and Anthony Swarzak signed a minor-league deal with the Indians. Parmelee, who was the Twins' first-round pick in 2006, hit .249/.317/.390 in 273 games. 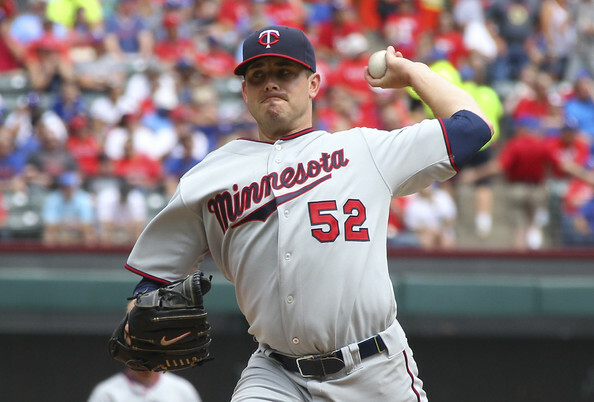 Swarzak, who was the Twins' second-round pick in 2004, posted a 4.48 ERA in 440 innings. They were both essentially replacement-level players in Minnesota. • On a related note, Parker Hageman of Twins Daily looked at the Twins' bad run of drafts from 2006-2011 and how it helped lead to their current struggles. • General manager Terry Ryan continues to ride the Mike Pelfrey train, telling reporters asking about a potential move to the bullpen for the rehabbing right-hander that he's "more interested to see what he can do as a starter." Pelfrey is 5-16 with a 5.56 ERA in 34 starts for the Twins and has a 4.55 ERA in 183 career starts. He's owed $5.5 million for 2015 because Ryan misguidedly signed him to a two-year contract extension in December of 2013. • Hudson Boyd, who was the Twins' supplemental first-round pick out of a Florida high school in 2011, has been suspended 50 games after a second positive test for a "drug of abuse." Boyd was billed as a big, hard-throwing starter prospect with lots of upside, but he's yet to advance beyond low Single-A and has a 4.27 ERA with just 153 strikeouts in 219 innings as a pro. Sandy Koufax was a first-ballot Hall of Famer in 1972. • Zero players received enough votes to be inducted into the Twins' team Hall of Fame this year and the player getting the most votes was Dan Gladden, who hit .268/.318/.382 in five seasons for the Twins and is now their radio analyst. In terms of on-field performance, Gladden is not one of the top 50 players in Twins history. • David Schoenfield of ESPN.com tried to figure out "who had the worst defensive season ever?" and his answer is going to rile up a lot of Twins fans. 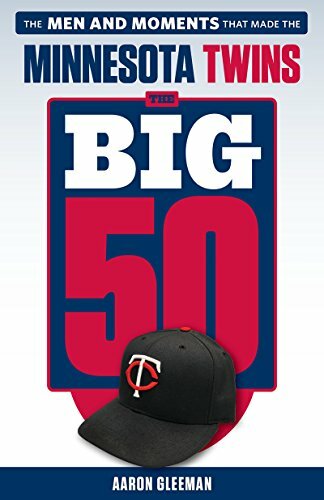 • With a month and some change before Opening Day, my best guess at the 25-man roster the Twins will start the season with includes a few potential moving parts. • For anyone who felt that FanGraphs' projections for the Twins were too pessimistic: Baseball Prospectus projects the Twins to have MLB's worst record. Last time the Twins actually completed an arbitration hearing with a player was Kyle Lohse in 2005 and 2006, so not surprisingly they reached pre-hearing settlements with six of their seven arbitration-eligible players and released the seventh, Anthony Swarzak. They'll pay a total of $14.225 million to Trevor Plouffe, Tommy Milone, Brian Duensing, Jordan Schafer, Casey Fien, and Eduardo Nunez, bringing their projected 2015 payroll to around $106 million. That slots in between their franchise-record $113 million payroll in 2011 and $100 million payroll in 2012, representing a sizable increase from the sub-$90 million payrolls of 2013 and 2014. After back-to-back seasons in which general manager Terry Ryan declined to spend big chunks of the allotted payroll space approved by ownership it's a positive step, although there's room to quibble with the value of dropping about $17 million on Torii Hunter, Duensing, Milone, and Nunez. With revenues across MLB skyrocketing past $9 billion in 2014 and the Twins trying to avoid a fifth straight 90-loss season amid plummeting fan interest it's at least nice to see ownership spending a reasonable amount of their revenue instead of simply pocketing it while giving the "we don't want to spend money just to spend money" excuse. And thanks largely to long-term contracts handed out to veteran starting pitchers they already have $70 million committed to six players for 2016. New manager Paul Molitor has made it clear that he views Danny Santana as a shortstop and not as a center fielder, and since it's hard to imagine the Twins benching Santana or demoting him back to the minors after he hit .319 as a rookie that means he's the favorite to supplant Eduardo Escobar at shortstop. Based on his 2014 performance alone Escobar certainly doesn't deserve to lose the job, but his track record suggests a part-time role might be a better fit anyway. Milone is signed for $2.775 million when the Twins had the option to non-tender him and Mike Pelfrey is under contract for $6 million, so my assumption is they'll fight for the final rotation spot and the loser will wind up in the bullpen. Trevor May and Alex Meyer are higher-upside options for the rotation or bullpen, and in general there are no shortage of alternative bullpen options including Michael Tonkin, Blaine Boyer, Lester Oliveros, and Rule 5 pick J.R. Graham. Got a question for Dave St. Peter or Jacque Jones? Saturday night at Twins Daily's second annual "Winter Meltdown" event we'll be joined by special guests Dave St. Peter and Jacque Jones. I'll be interviewing them live in front of the audience at the event and it'll also be recorded for next week's "Gleeman and the Geek" episode. I have plenty of questions for both the Twins president and the former Twins outfielder, but I thought it would be a good idea to open up the floor for questions from AG.com readers as well. 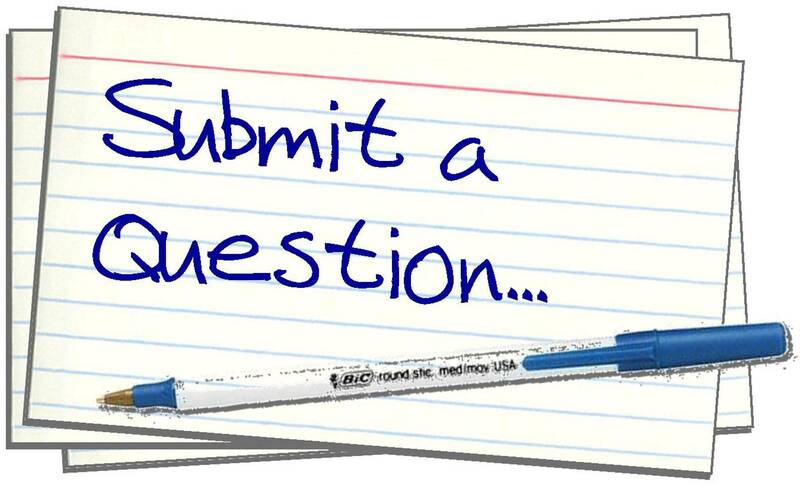 If you've got questions for St. Peter or Jones please post them in the comments section below. Dan Szymborski of ESPN and FanGraphs has a projection system called ZiPS that is consistently among the best and most detailed around. As discussed on this week's "Gleeman and The Geek" episode, he published the Twins' projections for 2015 and ... well, it ain't pretty. I'm sure most fans will focus on that, because the thing about projections is that every year every team's fan base thinks they're too low. Doubly so in this case, since ZiPS thinks very little of the Twins. But here's the thing: Who really cares about the 2015 projections? Certainly everyone wants to see the Twins show significant improvement on the way to hopefully avoiding a fifth consecutive 90-loss season and maybe even approaching a .500 record. But in the grand scheme of things it matters little whether the Twins win 72 games or 78 games in 2015. They're unlikely to be a very good team, may continue to be a very bad team, and remain focused on rebuilding. It'd be nice if ZiPS (or other projection systems) pegged Brian Dozier for an .800 OPS instead of a .720 OPS or had more faith in Ervin Santana being worth a $55 million investment or thought Torii Hunter was worth any kind of investment, but the numbers are the numbers and even an optimistic set of 2015 projections would probably have the Twins looking like at best an 80-win team. And deep down most fans presumably knew that, with or without the projections. What matters more in the big picture is how their young talent develops and within the ugly 2015 projections there are actually positive signs. For instance, even after missing all of last season following elbow surgery Miguel Sano is projected to hit .218/.288/.441 if he reaches the majors. Obviously the batting average and on-base percentage stink, but a .441 slugging percentage and .223 isolated power for a 22-year-old prospect coming off a lost season is extremely promising. Here's a list of every 22-year-old to surpass a .425 slugging percentage and .200 isolated power since 2010: Mike Trout, Yasiel Puig, Giancarlo Stanton, Jason Heyward. That's it. That's the entire list. Sano has played a grand total of 67 games above Single-A and played zero games last season, yet ZiPS still thinks he has that kind of elite power potential at a time when power is down across baseball. ZiPS projects Byron Buxton to hit .251/.315/.386 if he reaches the majors in 2015. Those aren't eye-popping numbers until you consider he's a 21-year-old center fielder with exactly one career game above Single-A and, like Sano, injuries wrecked his 2014. Or, put another way, if Buxton is called up to the Twins this season and hits .251/.315/.386 everyone should be thrilled because 21-year-old center fielders who hit .251/.315/.386 usually become stars. According to ZiPS' projections for the overall offensive levels in MLB for 2015 a .251/.315/.386 line translates to an adjusted OPS+ of 95. Here's a list of every 21-year-old center fielder to top an adjusted OPS+ of 90 since 1980: Mike Trout, Rocco Baldelli, Andruw Jones, Ken Griffey Jr., Barry Bonds. So that's two inner-circle Hall of Famers, one near Hall of Famer, the current best player in the world, and a good player whose career was derailed by health problems. 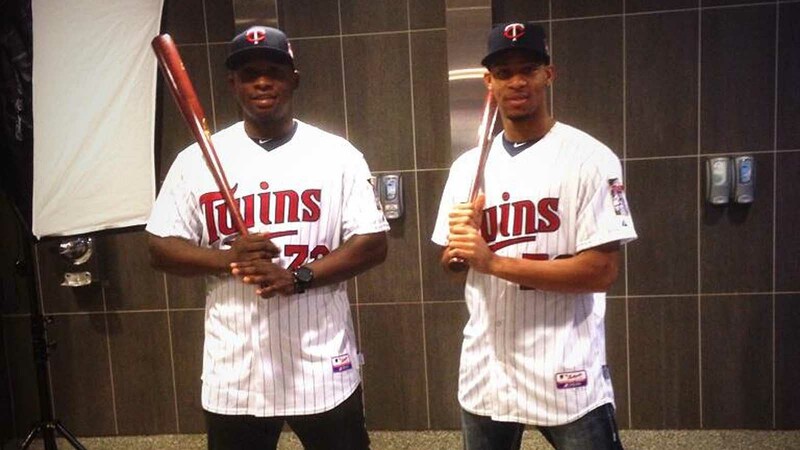 Sano and Buxton need to get healthy, stay healthy, and pick up developmentally where things left off for any of it to matter, but if their big-league careers start the way ZiPS projects the Twins will have accomplished something in 2015 no matter the standings. Quibbling with projections is fine and comes with the territory of being a fan, but the numbers simply represent the team's current lack of high-end talent. And those same projections suggest that's about to change soon. 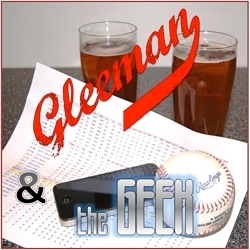 For a lengthy, player-by-player discussion of this year's ZiPS projections for the Twins, check out this week's "Gleeman and The Geek" episode.